Think they're sedentary, docile creatures? THINK AGAIN. 1. 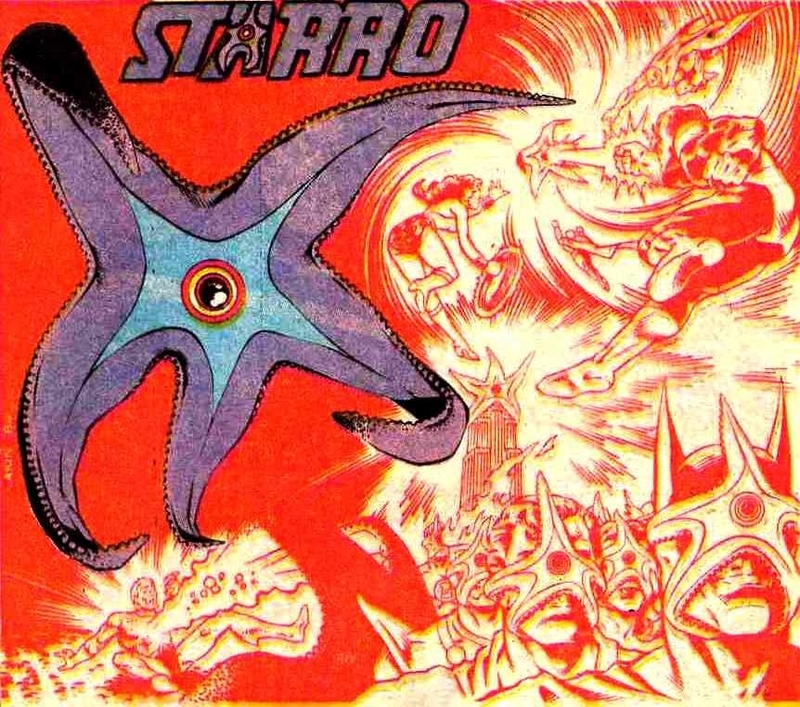 Just like the DC Comics villain Starro the Conqueror, starfish really do have the power of invulnerability. Starfish are basically indestructible and have developed ~super powers~ that have made them masters of the sea. 2. They can have 5, 10, 20, and even up to 40 arms! TBH that's pretty freaking terrifying. 3. There are over 2,000 different species of starfish living in all kinds of extreme marine conditions, which means you can NEVER escape their villainous wrath. 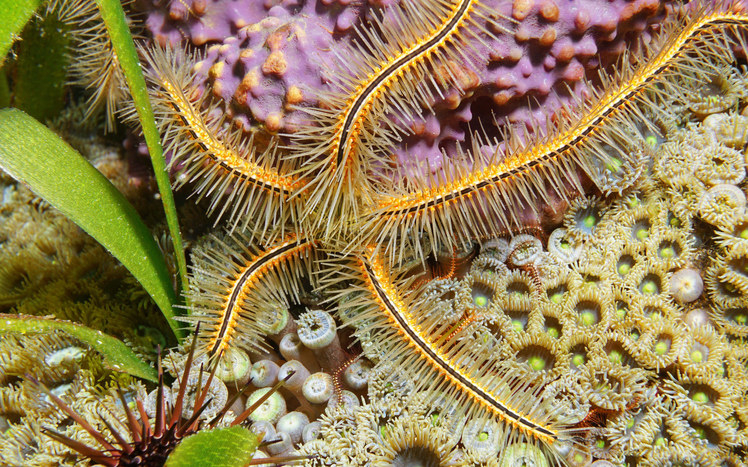 Starfish can be found in tropical reefs, kelp forests, and the deep, cold ocean. 4. If they ever get trapped, some starfish will literally tear an arm from their body just to get away. 5. The most chilling part? That severed arm can actually grow into an entirely new starfish minion. Yes, you read that correctly. Starfish have the power of regeneration. They can regrow a lost arm AND create a new starfish from severed arms. 6. Oh, and the new starfish is an EXACT genetic clone of the parent starfish. 7. 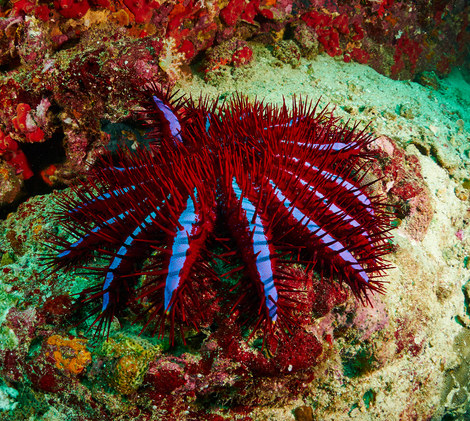 In addition to their tough, calcified exoskeleton, some starfish have sharp, venomous spines covering their body. 8. With such a cute facade, it's friggin' ALARMING to find out that they prey on sea creatures that are too slow to escape them, because they are savage AF. Many eat cute lil' molluscs, clams, oysters, mussels, and snails. 9. Starfish capture and consume their victims by ejecting their stomach out through their mouth like something out of a horror movie. 10. Then, they slowly dissolve their meal outside of their body while their prey is helplessly trapped in their grips. 11. 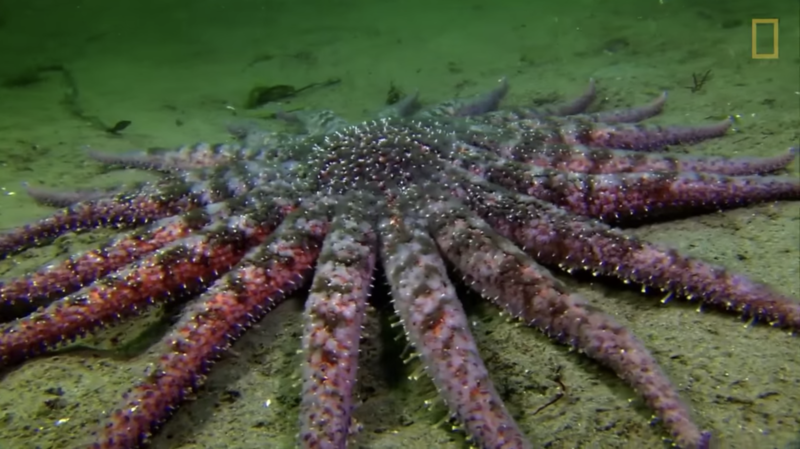 Some starfish actually have night vision, making it easier for them to creep in the shadows. You won't see them, but they'll see you! 12. Plus, most of them have an eye at the end of each arm — that means up to 40 eyes staring straight into your soul. 13. 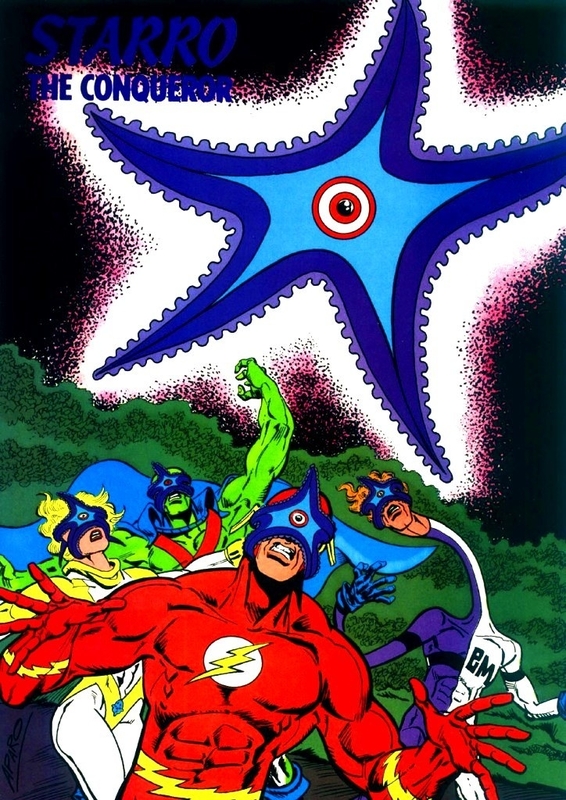 With all of these disturbing powers, starfish must have really big brains, right? WRONG. Starfish actually lack brains. They use their senses to determine things like touch, light, temperature, location, and water composition. 14. 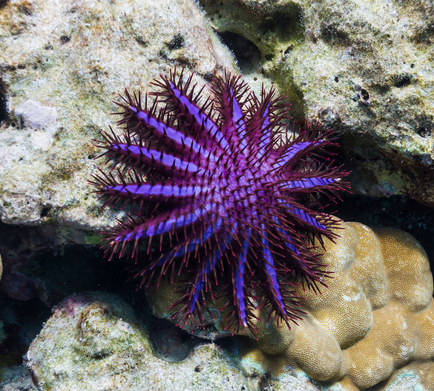 While villains are often described as cold-blooded, starfish are actually ~no-blooded~, instead circulating oxygen-rich seawater throughout their vascular system. With an infinite power supply, they are virtually indestructible creatures!! 15. So, next time you see a starfish at the beach, beware! You're in the presence of the world's most feared supervillain.